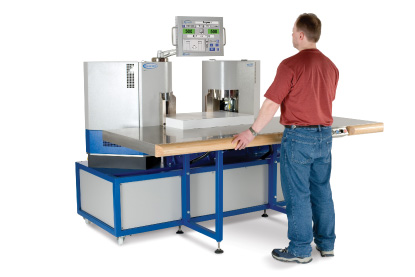 MACHINES FOR COUNTING, WEB & BATCH MARKING, TABBING AND FEEDING. Pin-&-blade, rotary, disc, optical, tabbing and friction feeding – all counting machines and techniques developed and manufactured in-house. 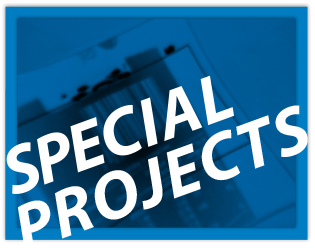 We supply state of the art paper, card and bank note counting, batch marking and tabbing machines to the security and commercial print sectors, converters and paper mills. Full consultancy and support for our counting machines is available from our UK HQ, our subsidiary in Germany and our global network of sales and service partners. 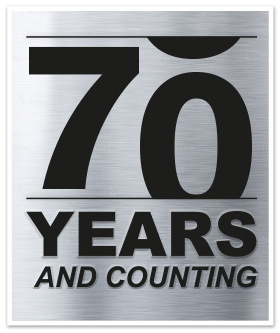 Vacuumatic pride ourselves on being a solution provider for the security and commercial printers of the world and for the converting industry. The Thickness Compensating Feeder is an extremely versatile machine, for fast and accurate feeding counting and batching of products of fixed and mixed thickness. We have been manufacturing machines from our head office in the UK since 1951, and distributing them worldwide through our network of distributors and our subsidiary sales and service office in Wesel Germany. 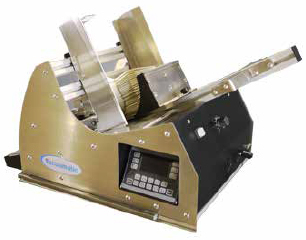 Vacuumatic can offer various solutions to suit a customer’s counting, Batching or marking requirement, including: disc, pin-&-blade, optical, friction feeders, tab inserters, and web marking devices. With our own in-house design team and the ability to outsource to specialists when required, we can be reactive to the customer’s needs. We follow a continuous development plan and are always looking for ways to improve our products and develop new ones to satisfy customer demand. 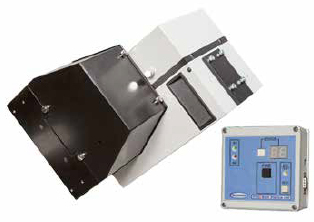 The RTIS 3 offers unparalleled waste management control by remote firing of adhesive marker labels onto the moving edge of web material. From our fully trained service team, available to install machines, train operators and provide back up when required, and a well-stocked spares department. We can provide full after sales support and consumables/spare parts supply very quickly to keep our customers machines working at their most productive. Our network of agents around the world have trained engineers available to look after our products, and hold stock of consumables. Vacuumatic regularly participate in the leading exhibitions and open houses held throughout the world where our machines are available for demonstrations and testing. We are also happy to receive our customers samples for testing where we can offer advice on the correct machine to use and provide videos of the product being counted on our machinery.